welcome to the bircza online website! Bircza Online! is a ‘virtual shtetl’ of sorts. A shtetl was the Yiddish term for town or village in Galicia (a region situated at the northeastern part of the Austria-Hungarian Empire, comprising of parts of present-day Poland, Ukraine, Slovakia, and the Czech Republic), made up of a Jewish majority. 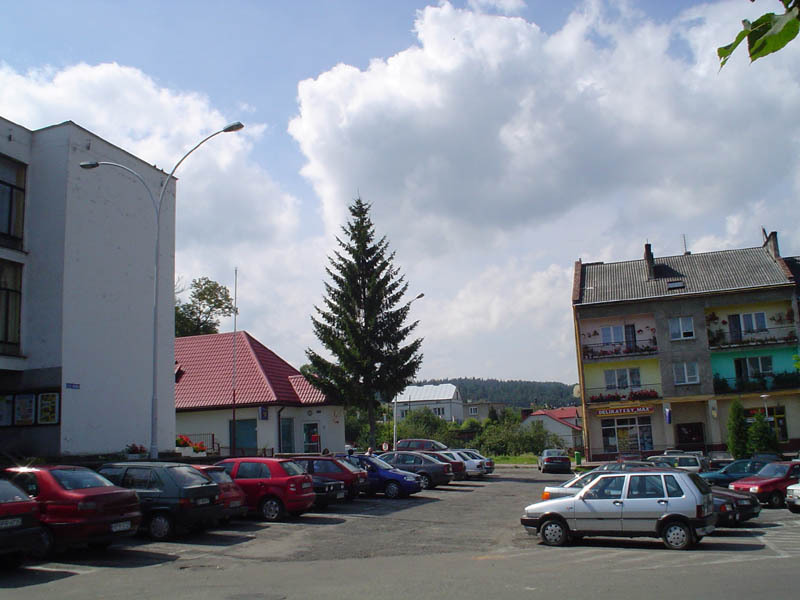 The goal of this website is to preserve and describe life in Bircza prior to the Second World War, including history, culture, and Jewish society. This website is also dedicated to finding out what happened to the numerous Jews of Bircza—both the majority who suffered death at the hands of the Nazis and the luckier few who escaped or survived. Bircza Online! also contains old and contemporary maps and pictures of the Bircza area, both recreating the town as it was once and depicting it as it has developed today. 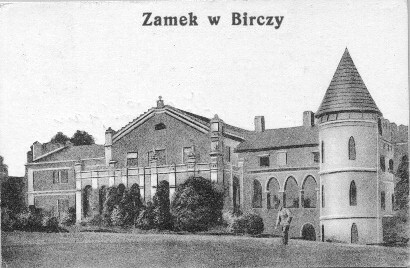 Bircza was a largely-Jewish community south-west of the city of Przemyśl (a former Austrian fortress now located in Poland). 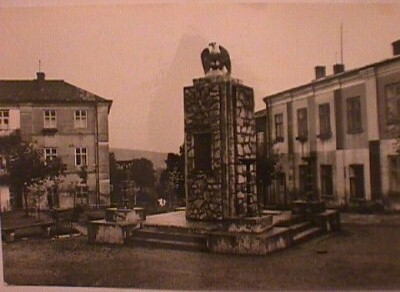 Although it was closer to Przemyśl in proximity, it was made part of the Dobromil District, after Poland was recreated in 1919. On the eve of the Holocaust, Jews numbered some 1150 residents out of a total of 2300 in the town of Bircza itself, and a majority of the inhabitants of the greater region. Villages and other sub-communities included in the ‘Bircza area’ are Andztonki, Boguszówka, Brzeżawa, Brzuska, Chominskie, Huta Brzuska, Jawornik Ruski, Kamienna Górka, Korzeniec, Korzenica, Krępak, Łeszcz Dolna, Leszczawa Dolna, Leszczawa Górna, Leszczawka, Lipa, Łazy, Łódzinka Górna, Łomna, Malawa, Nowa Wieś, Rudawka, Stara Bircza, Sufczyna, Wola Korzeniecka (Birecka), Żohatyń, and others. 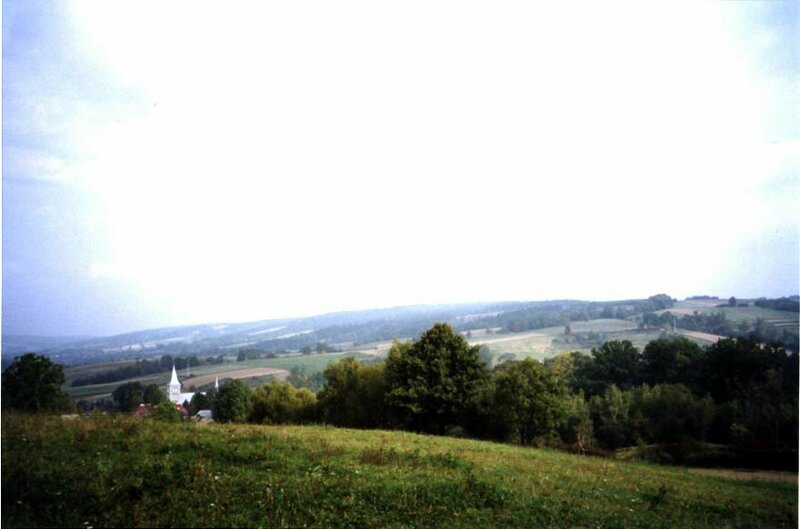 For more information on Bircza, such as its history and community, please see the Testimonials, which include historical descriptions, comments and interviews with survivors of that region, as well as remarks by researchers who visited the area. Bircza area maps, containing both old and contemporary maps of Bircza and its environs. 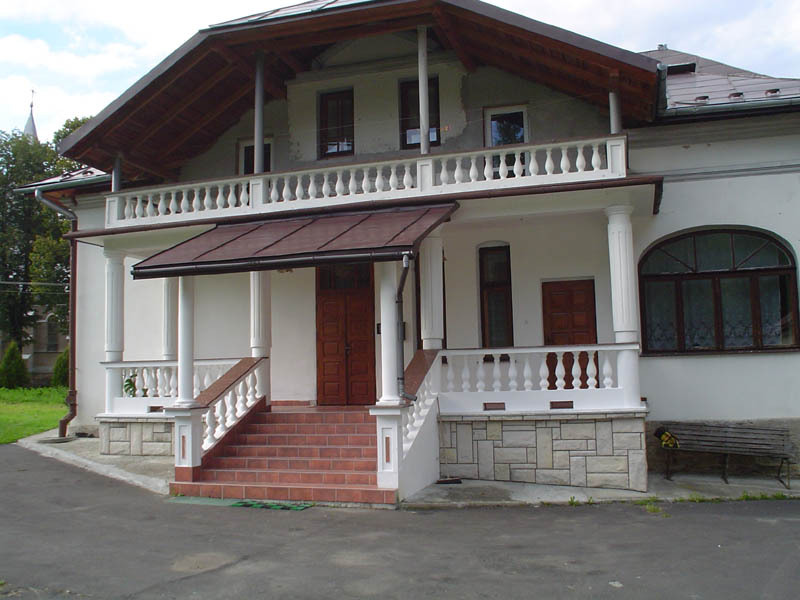 Images and photos of Bircza and the region. Testimonials given by residents (former and present), researchers, and visitors, as well as historical accounts of the Bircza area. Lists of names of inhabitants of the Bircza area. 1941 name directory, containing a list of people in the Bircza region on the eve of the Nazi German invasion, compiled from other lists and contributions by Bircza researchers and inhabitants. 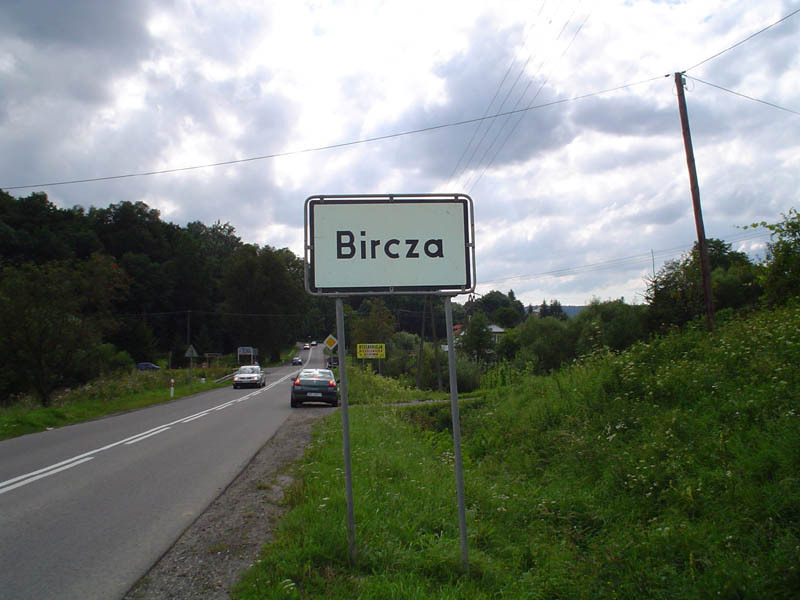 Association of Bircza Researchers, a group of genealogists and descendants of Bircza residents interested in the area. Click here to find out more information. If you have any information—images, maps, testimonials, and more—that you would like to contribute, please contact me. Collecting this information in one place is the surest way to facilitate research on the Bircza area and to keep the memory of this community alive. Cmentarze żydowski w Polsce, a website of Jewish cemeteries in Poland, with a page containing several high-quality images of the cemetery in Bircza. 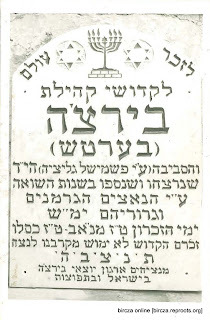 Foundation for the Preservation of Jewish Heritage in Poland, with information on the Bircza cemetery. 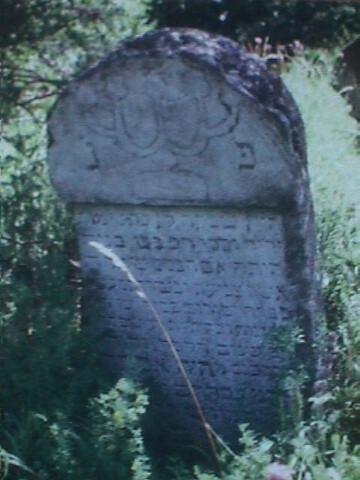 IAJGS International Jewish Cemetery Project, a website devoted to documenting every Jewish burial site in the world, with a page focused on Bircza. POLIN: Polish Jews Heritage, a website containing information and material about Jewish life in Poland before the Second World War. A page is dedicated to Bircza with a number of photographs and a description of its history. 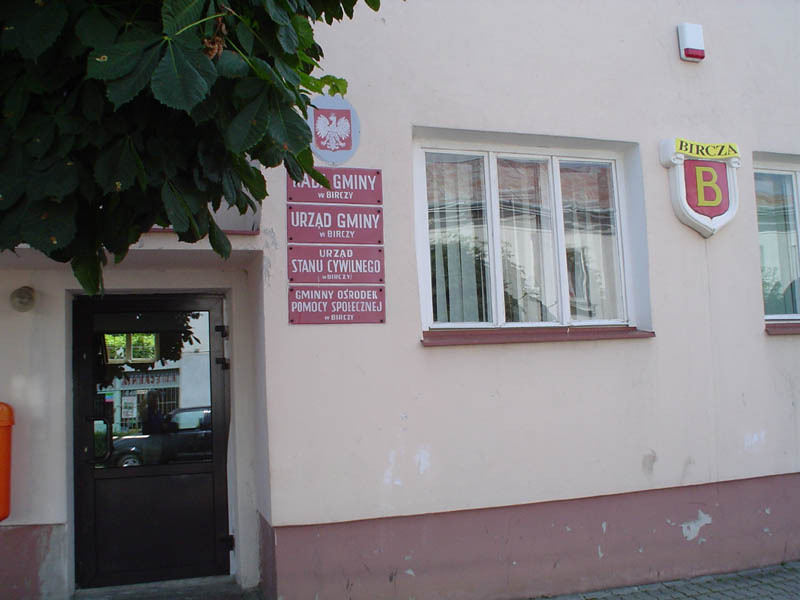 Proszyk Centre for Genealogy and History Research, the website of Jacek Proszyk, with information on Bircza and Kanczuga. Wirtualny Sztetl (Museum of the History of Polish Jews), a collaborative website to share information on Polish Jewish history, with a page on Bircza that contains several high-quality images of the town’s cemetery.